Vector or Raster Art, which is better for a flag? Raster graphics are composed of pixels of various colors which together form an image. Raster-based graphics (bitmap images) are made of pixels. Common raster formats are .gif, .png, .tiff & .bmp. These files are typically created or converted from one format to another with programs like Adobe Photoshop. These images are not scalable and appear pixelated when enlarged. Vector graphics are composed of paths used to create lines and curves at connecting points. Vector-based graphics are more versatile than raster images; therefore, they are much more flexible and easy to use. The most obvious advantage of vector images over raster graphics is that vector images are scalable. There is no upper or lower limit for sizing vector images. Vector graphics formats that are most commonly created in Adobe Illustrator are .ai, .eps, & .pdf. Can I change my raster art file into a vector? Raster files cannot be changed by saving them as vector art file formats. Raster art will always be made of pixels, no matter how it is saved. Sometimes possible to convert raster art to a vector using an option in Illustrator called “Image Trace”. The results depend on the resolution of the image and are not always satisfactory. 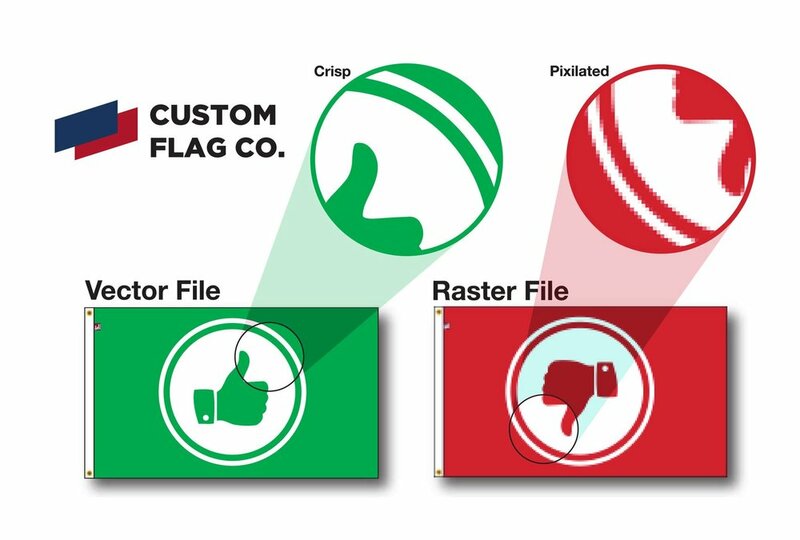 If your art is not a vector, the best option is to have a graphics professional at your full service flag company provide advice for getting the best quality printed image. 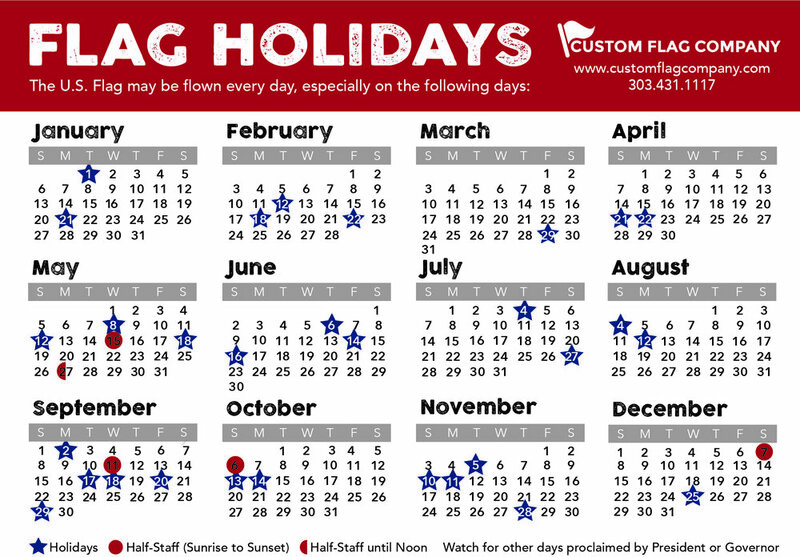 We are so lucky to have two talented graphic artists on staff at Custom Flag Company. If you are unsure if your art is vector, send it over and we can check it out! Posted on February 10, 2019 by Kim Griebling.